When it comes to generators, diesel generators are by far the most popular. Especially in larger standby generator installations; diesel is the only way to go. But for smaller generators you also have the choice of petrol powered engines and here we will look at the benefits of choosing a diesel generator over a petrol generator. Many of the big-name brands such as Hyundai generators and Pramac generators all provide diesel options. The reason behind the popularity of small diesel generators is the number of benefits that they bring. So, whether you’re looking for continuous power or an emergency back-up generator, here are the reasons why diesel generators make an excellent choice. What Are The Benefits Of Diesel Generators? Compared the petrol, diesel fuel is safer as there is less chance of ignition. This means there is a reduced fire risk. However, you should always consider the fire risk regardless of the fuel. Diesel engines are typically more efficient than petrol engines. In some cases, diesel engines consume half the amount of fuel than petrol alternatives. This means you have a longer running time for diesel generators when running at the same capacity. While fuel prices continue to fluctuate, diesel fuel is usually less expensive than petrol, meaning that your generator will be cheaper to run if you opt for a diesel-powered engine. 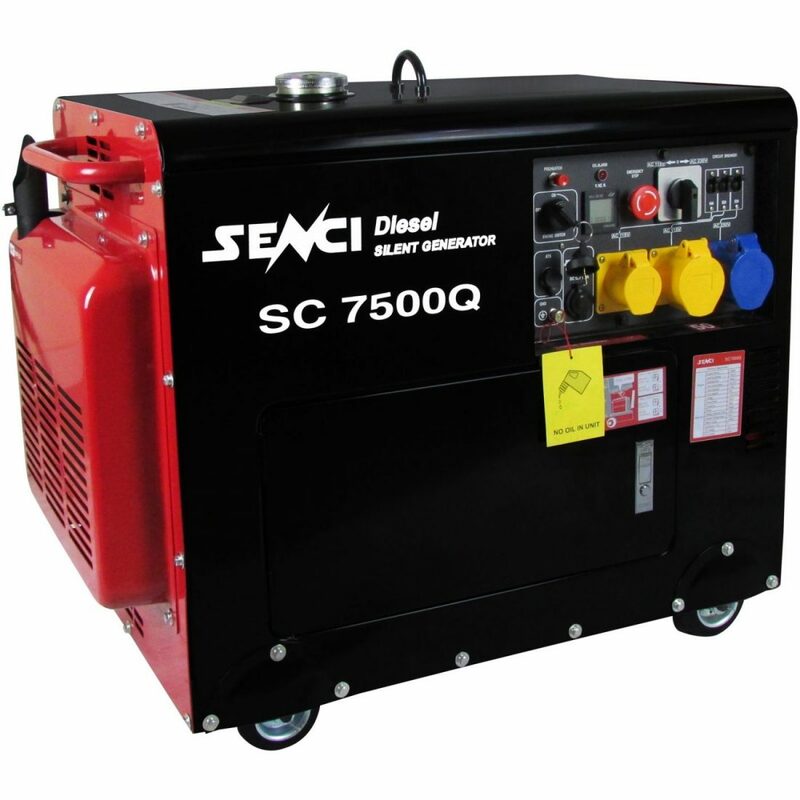 In tests comparing petrol generators to diesel generators, diesel generators usually outperform petrol generators. In some cases, diesel generators will have a lifespan that is three times longer than petrol options. While Hampshire Generator and UPS Co recommend routine maintenance and servicing for all generators, diesel generators usually require less maintenance. For diesel generators, the primary maintenance need is to perform regular oil changes. However, where petrol generators need more maintenance is because you need to change the spark plugs and oil regularly. For older generators, you will need to rebuild carburettors regularly too. Don’t forget: Hampshire Generators and UPS Co can perform servicing and repairs on all generators for your convenience. Diesel generators account for more than 80% of the generator market. As they are so popular, the market favours them, and therefore there is a more considerable amount of choice when looking for new generators for sale or used generators for sale. At Hampshire Generator and UPS Co, we have a vast range of diesel generators to choose from. Why Choose Diesel Generators From Hampshire Generator and UPS Co? With a long-life cycle and more power, diesel generators are a popular choice for our clients. At Hampshire Generator and UPS Co, we do offer both petrol and diesel generators. Our diesel generators range from residential generators to heavy-duty diesel generators so you can find the perfect solution for your power needs. Our team is always on hand to help. We are the industry experts and will be able to find you the ideal power supplies based on your requirements, budgets and uses. Get in touch with our team for up to date advice and the best generators on the market. Email [email protected] to find out more.